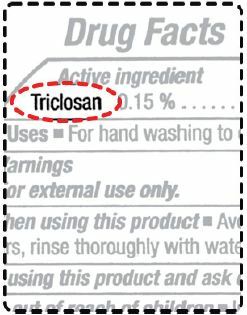 Triclosan is an antimicrobial ingredients used in many personal care products such as antibacterial soaps, toothpaste and cleaning products to give them bacteria-fighting qualities. Those who love Lake Harriet should be paying attention to the recent news coverage about Triclosan. The latest issue of Our Enduring Environs is now available online. It includes information on the March 23 Spring Forum on Trees and Invasive as well as announcements about Earth Day activities and ongoing neighborhood initiatives. You should have received a printed copy in the mail the weekend of February 9.